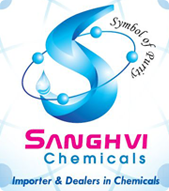 We are manufacturing and supplying premium Sodium Benzoate that is highly appreciated in the market for its effective results. This Sodium Benzoate is a sodium salt of benzoic acid that remains in this form until it is dissolved in water. 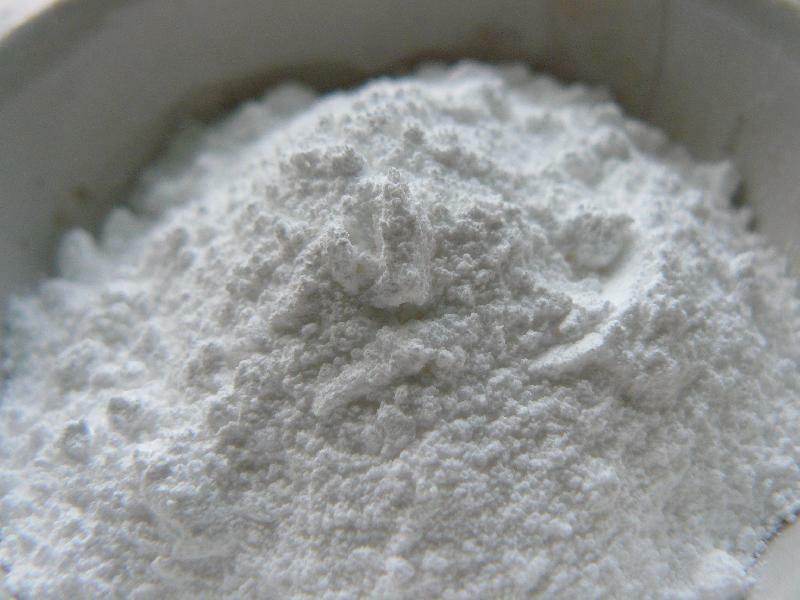 Our Sodium Benzoate has assisted us in carving a niche in the domain owing to its excellent physical and chemical properties.